Cecil’s has all your landscaping needs covered. 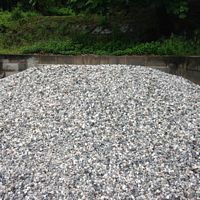 Decorative Gravel? We have it! Retaining Wall Block? We have it! Real Stone Walls? We have it! Courtyard Systems? We have it! 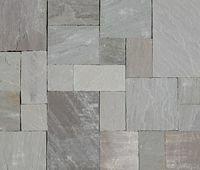 Flagstones for patios? We have it! Pavers? We have it ALL! Come on, be the envy of your neighbors and call Cecil’s Building Supply TODAY! And don’t forget, delivery to your home or jobsite is ALWAYS an option! Crushed up pieces of brick. 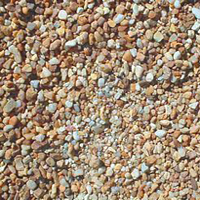 Small pieces of rounded pebbles, brown and tan color. Predominately white, 3/4 decorative stone. 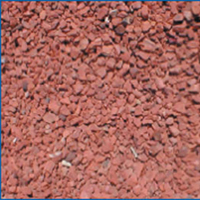 Hues of blues, reds, grays, and tan accent this 1 1/4″ rounded stone. Need to hold back some dirt? Wanna add an attractive touch to your home? How about an extra parking spot? 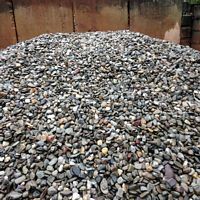 If so then a retaining wall from Cecil’s may just be what your looking for. As always, Cecil’s carries a large variety, so choosing the right style and color will be no problem. Too big a job to tackle yourself? We can recommend a trained professional to help you out! Click on a link below to see all of our retaining and garden wall options!